Parkview Real Estate is a collaborative joint venture among a group of Realtors® who specialize on urban infill development in Denver. We love helping to build a better Denver. We also love helping to guide buyers and sellers through a dynamic real estate market. Our goal is to assist buyers and sellers to make an informed decision that will best meet their needs and wishes. 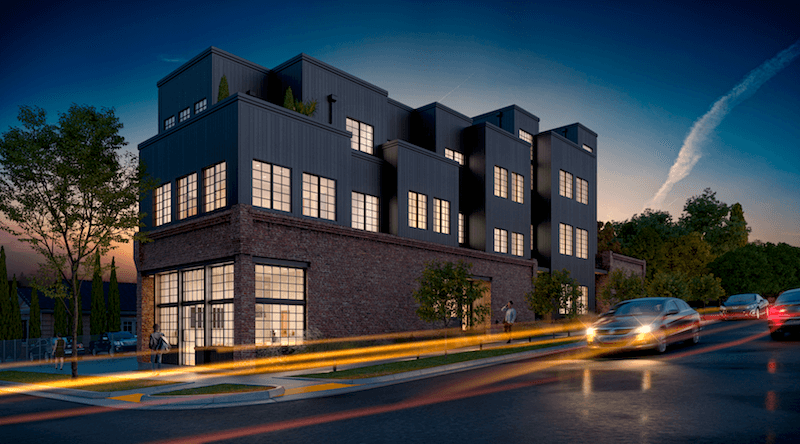 Parkview Real Estate represents a myriad of developers who are focused on urban infill development ranging from Single Family Homes, Townhomes, Apartments, Mixed Use Buildings and more.